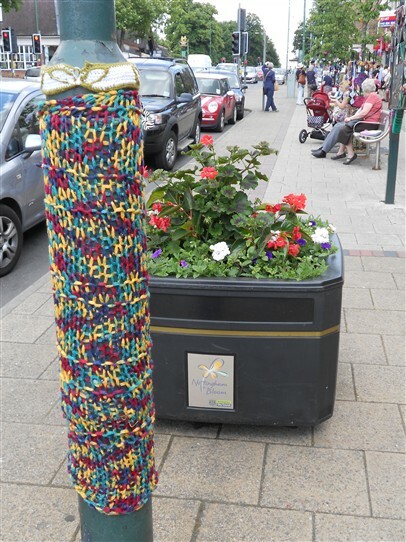 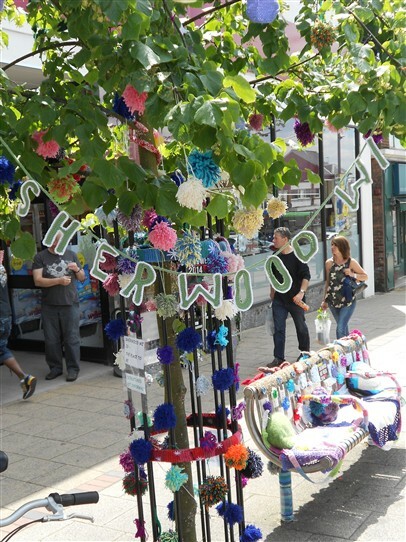 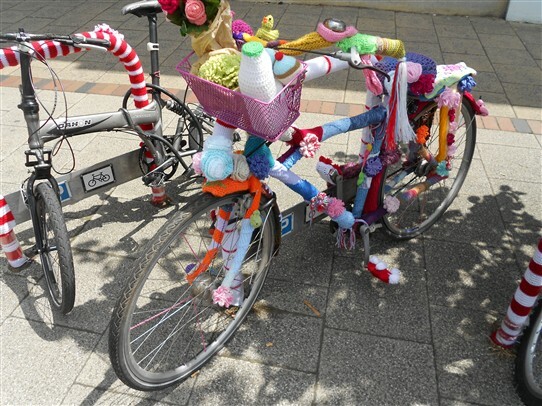 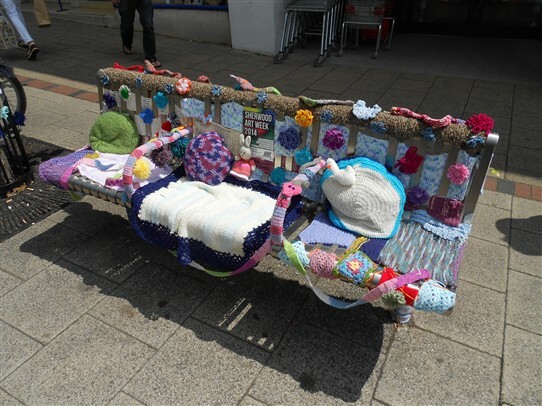 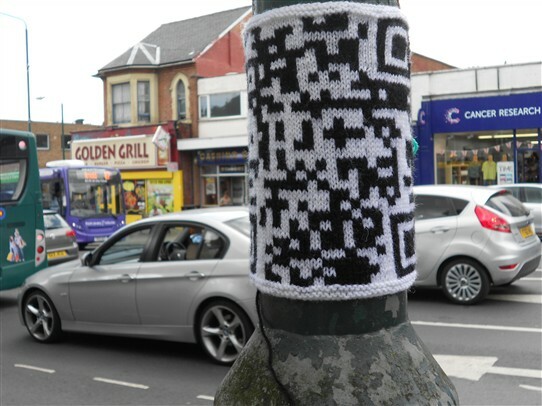 Here are some of the fantastic street dressings created by Sherwood WI for the Sherwood Art Week of 21st - 29th June 2014. 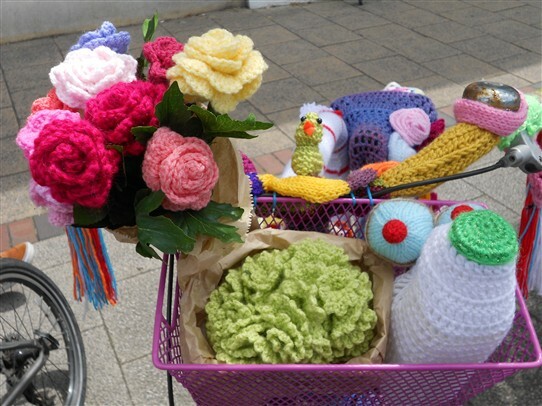 A week's shopping in wool! 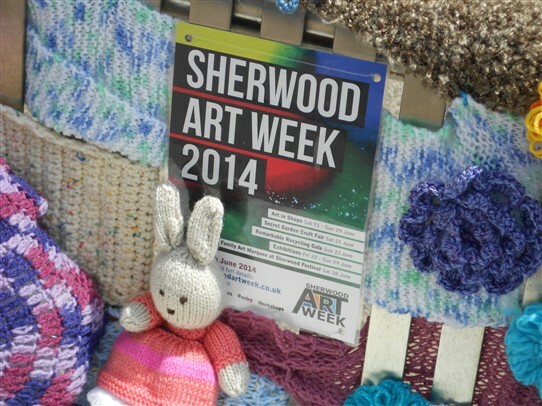 This page was added by Website Administrator on 12/08/2014.